The past few months have been full of behind-the-scenes creativity, and I'm finally starting to make a bit of progress towards my long-term goals. Each morning, I awake at 5:15am, make myself a cup of coffee, then sit at my dining room table to work on something knitting-related before heading into the office. 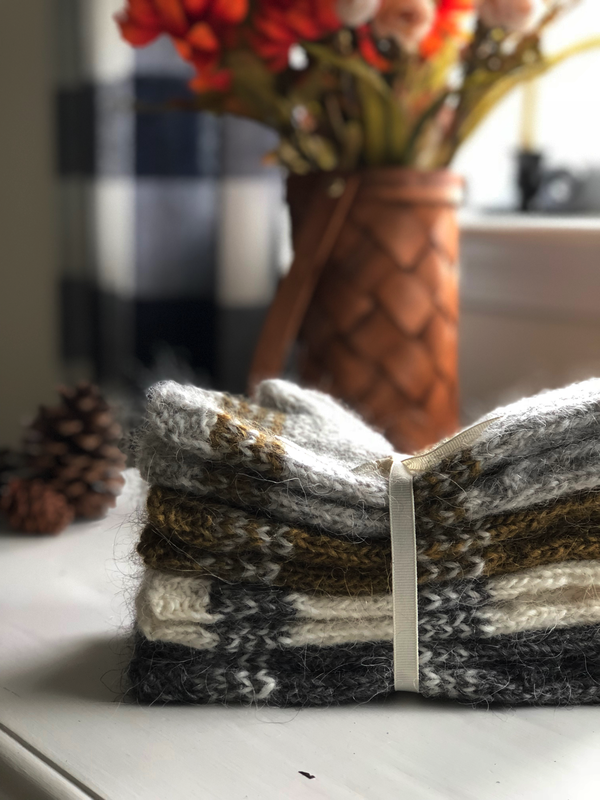 Whether it's pattern writing, swatch knitting, perfecting a call-for-submission, notion designing, or knitting a few rows on a personal project, I've grown to love this quiet and productive creative time. There are three main projects I'm focusing on right now, each with it's own special significance. I'm excited to eventually share them with you! 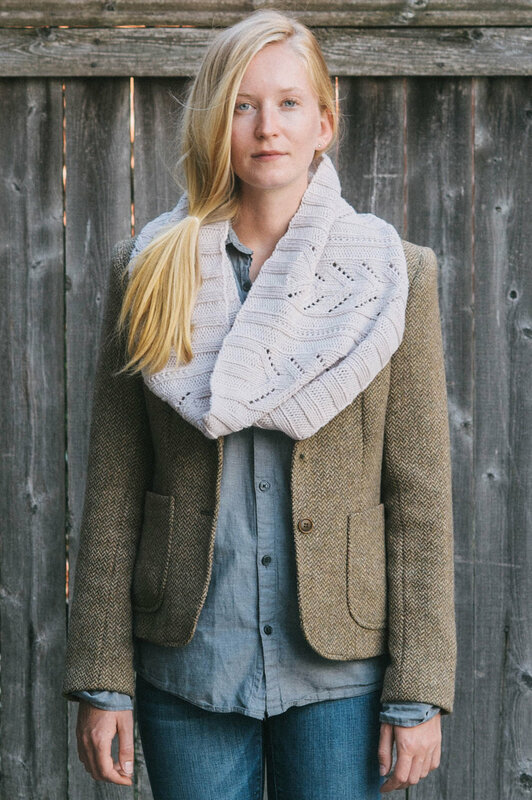 Since tomorrow’s a holiday, I plan to spend my day pattern writing and knitting the front gansey on my Willow sweater. I hope you all have a wonderful Fourth of July! 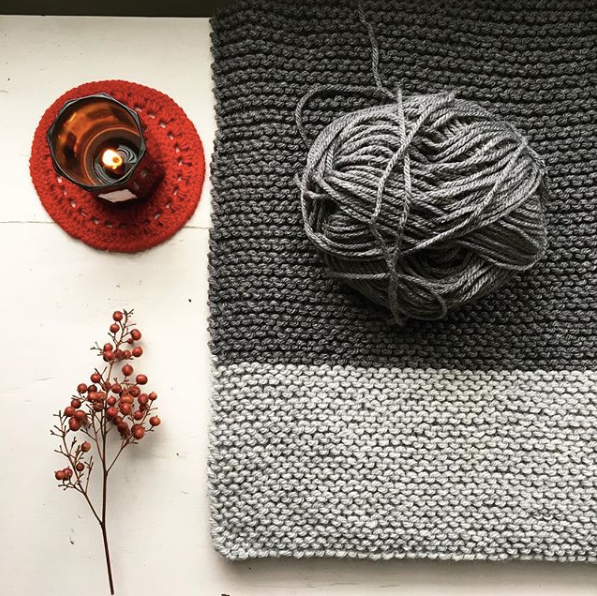 Yarn, Laine Magazine, brooklyn tweed, Isager, Quince & Co. This was one of those perfect little weekends--there were no obligations to meet, no significant errands to run, and lots and lots of down time. On Saturday morning, I spent a leisurely hour on the couch knitting a little Quince and winding this smoky gray ball of wool for the Log Cabin socks. Using this week's leftover blueberries, I made Eva's Blueberry Dutch Baby from her new book, First We Eat. (If you love baking and stunning photography, you must check out her website, Adventures in Cooking. It's such a treasure trove of inspiration!) Anyway, we're big fans of Dutch Babies in our house. If you've never had one, you should make one immediately--they're a glorious cross between a pancake and a popover. Typically, we default to the Dutch Baby with Lemon Sugar on Epicurious, but as soon as I saw Eva's dark and luscious blueberry version, I knew we'd have to try it! 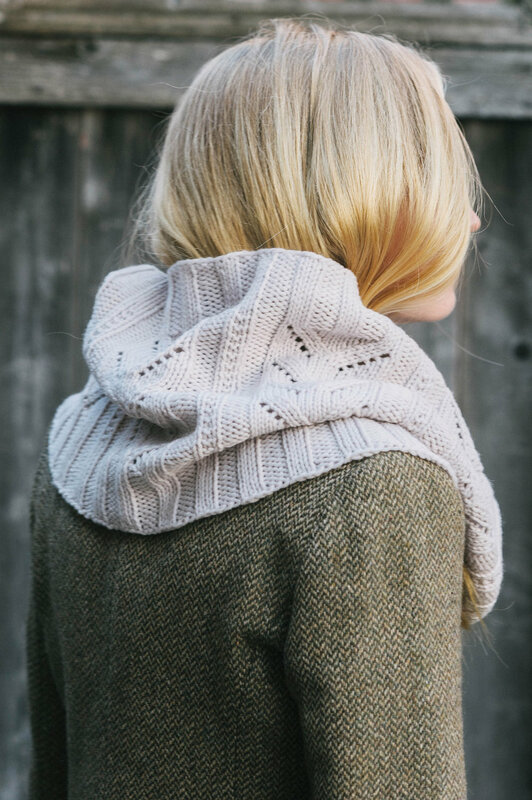 Don't let the beauty of this Baby intimidate you--it's actually quite simple and straightforward to make. First, you prepare a quick blueberry jam by combining blueberries, sugar, and water in a small pan and simmering until it thickens. It takes all of about 15 minutes to prepare and, really, it's the best kind of kitchen puttering one can do on a Saturday morning. Then, you preheat a cast iron skillet in the oven while you prepare all the ingredients. When the pan is scalding hot, drop in softened pats of butter until they sizzle and melt, then pour the batter in and bake until it's puffed and golden. Immediately top the Baby with the homemade jam, fresh blueberries, and almonds (I toasted mine for extra flavor) and eat warm from the oven with a glass of cold milk. The custardy pancake, combined with the sticky-sweet jam, the pop of ripe fruit, and the nuttiness of the toasted almonds, made this one of the best Dutch Babies I've ever had. Please pick up the ingredients and make one this weekend! I promise you won't regret it. The minute we hit mid-August, my brain immediately switches into fall knitting mode. 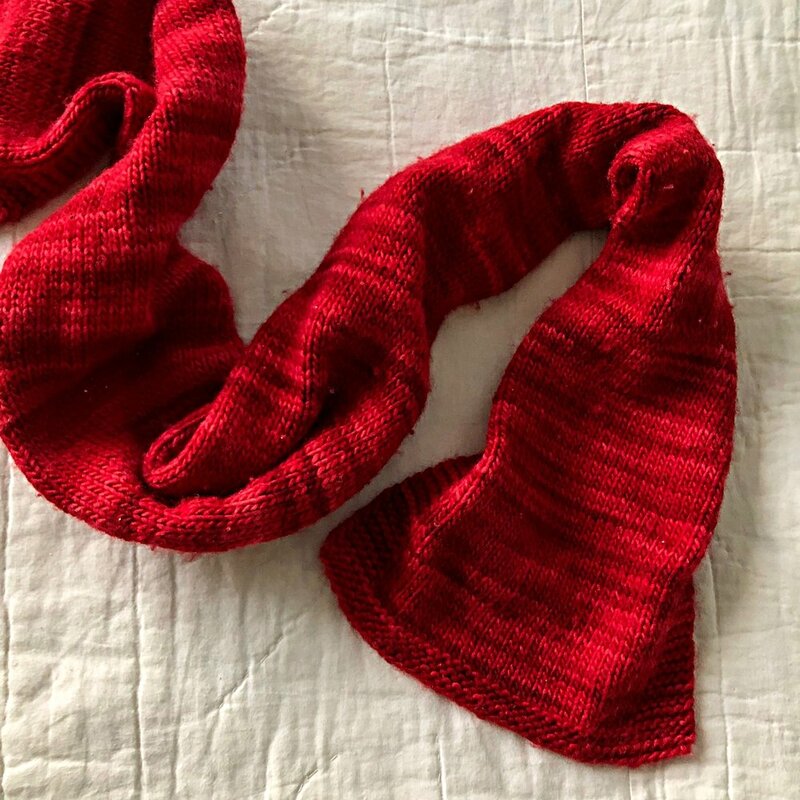 I think this is true for most knitters--as summer begins to wind down, we start to get excited about the cooler temperatures, changing leaves, and the transition from linen and cotton fibers to all things warm and woolen. 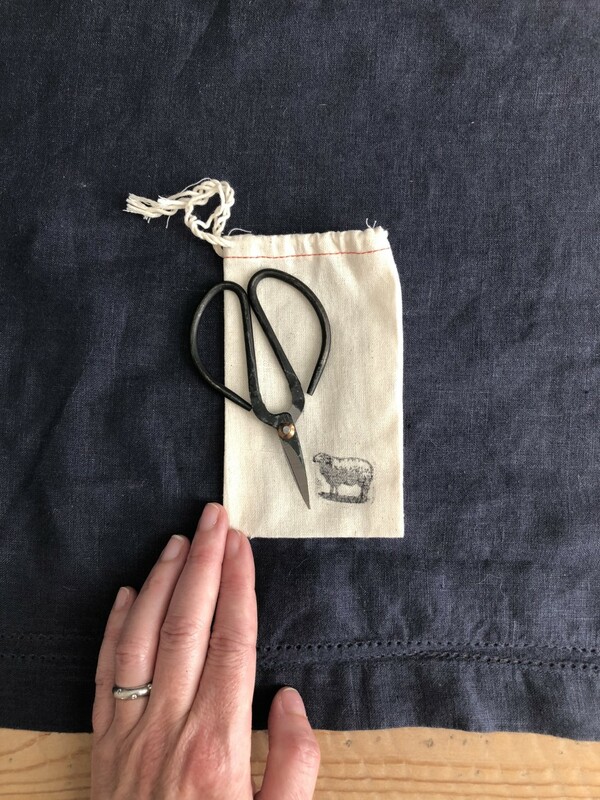 My goal this season is to knit entirely from my stash, so when I decided to cast on my first fall project, I went straight for the gigantic pile of Knit Picks Brava Bulky, which has been patiently nestled into a wicker basket for almost a year now. 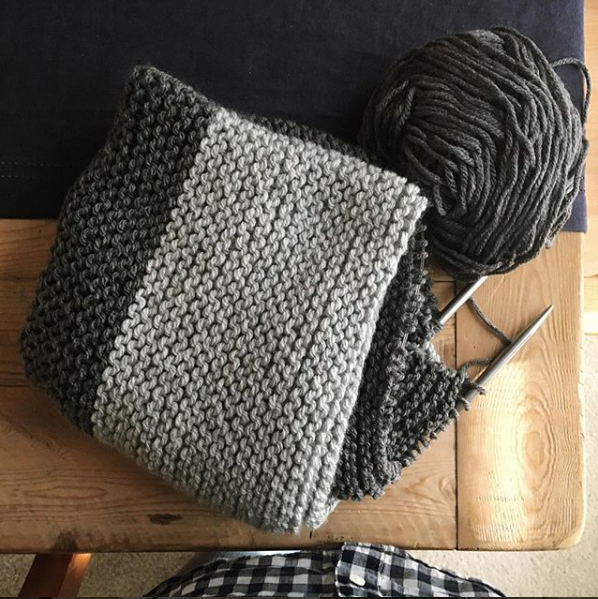 Immediately, I knew that these moody shades of gray would become big, squishy baby blanket--perfect for keeping a little one warm during fall activities. 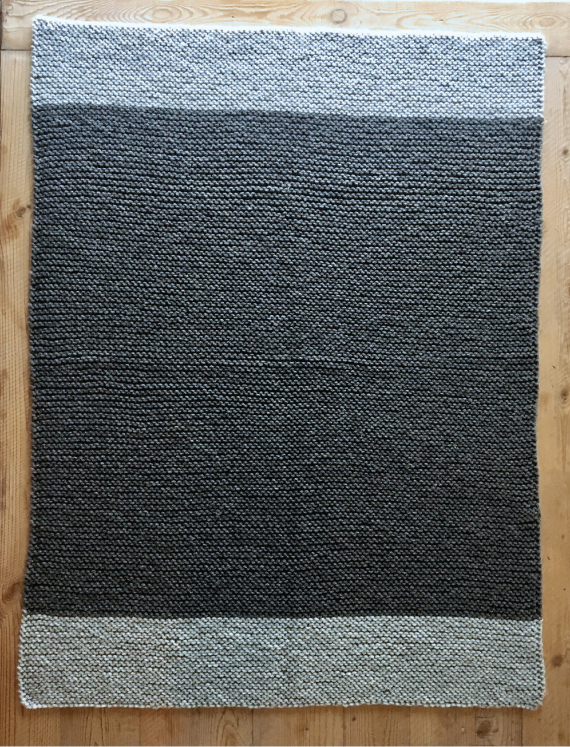 With as stressful as life has seemed lately, I decided to go back to basics and knit the entire blanket in row after row of meditative garter stitch. 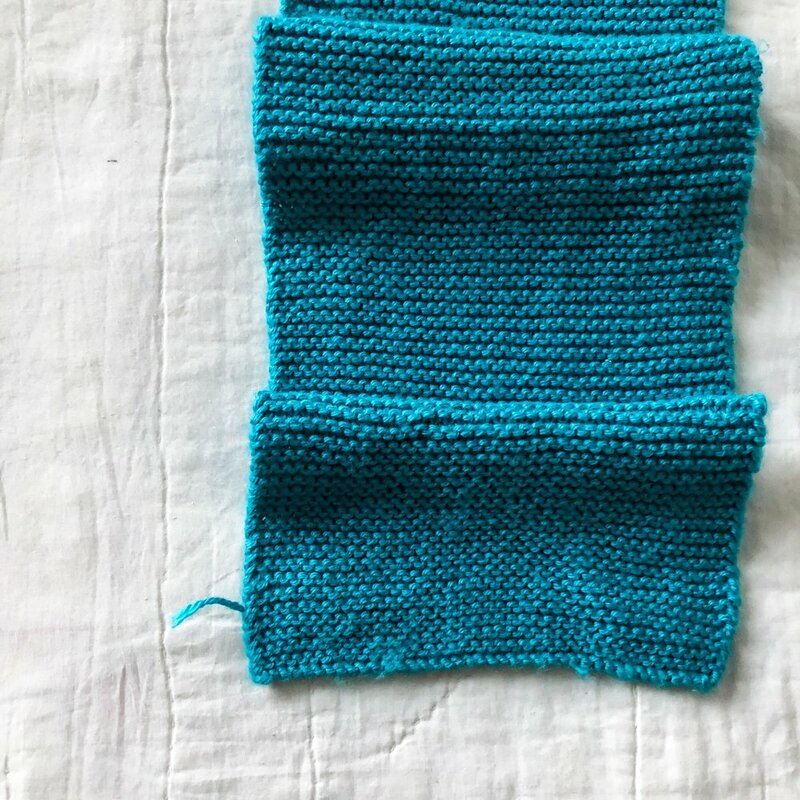 Not only did this amplify the squish-factor of the yarn, but the repetition of this classic stitch provided me with a few hours of much-needed therapy at the end of each day. 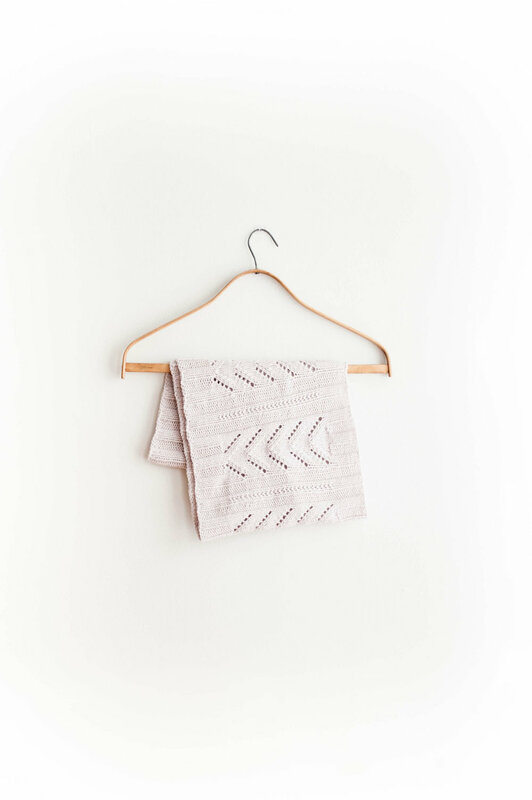 Normally, I'm not a knit-with-acrylic kind of girl, but when it comes to baby blankets, practicality is key. I tossed this right into the washing machine on a gentle cycle, then tumble dried it on low. Fresh out of the dryer, it was perfectly soft and toasty. 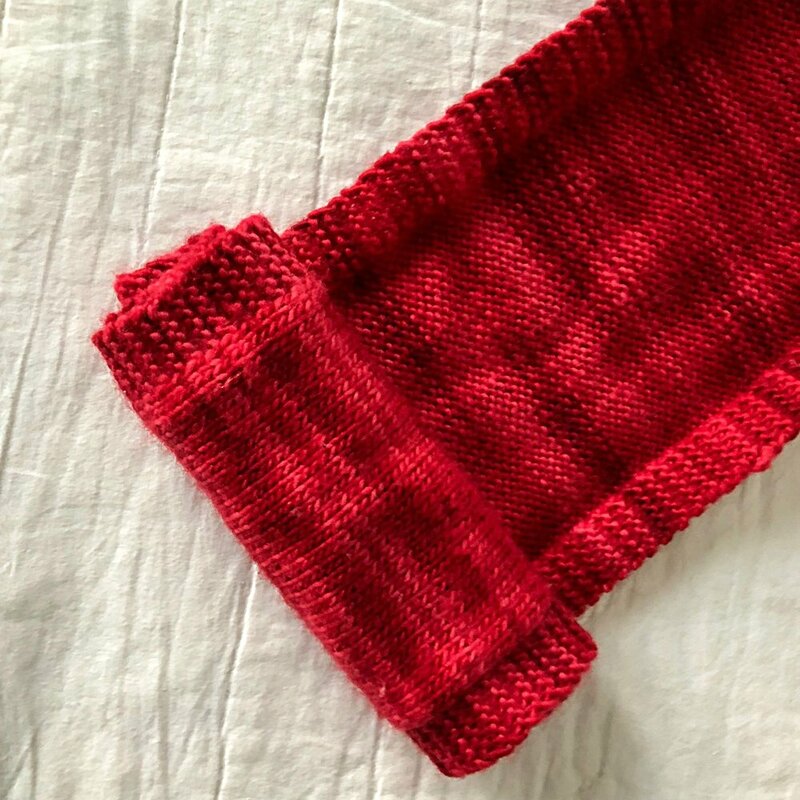 The final knit is perfect for keeping your little one cozy and warm during afternoons filled with apple picking, pumpkin patch visits, hayrides, and nap time snuggles. Finished dimensions :: approximately 32.5" x 42.5"
I had some time to myself in the house last week, so I took the opportunity to do a little fall-cleaning and cozy things up for the new season. It felt great to go through each room, tidying all of the corners and putting away the last of summer items. Once the furniture was polished and the floors vacuumed, it was time to add some small, autumn decorations and candles around the house. I found a new Birch candle that smells like a bonfire, but slightly more subtle. It's almost like when you're taking a walk outside on a cool night and the air has the faint scent of a fireplace burning somewhere off in the distance. 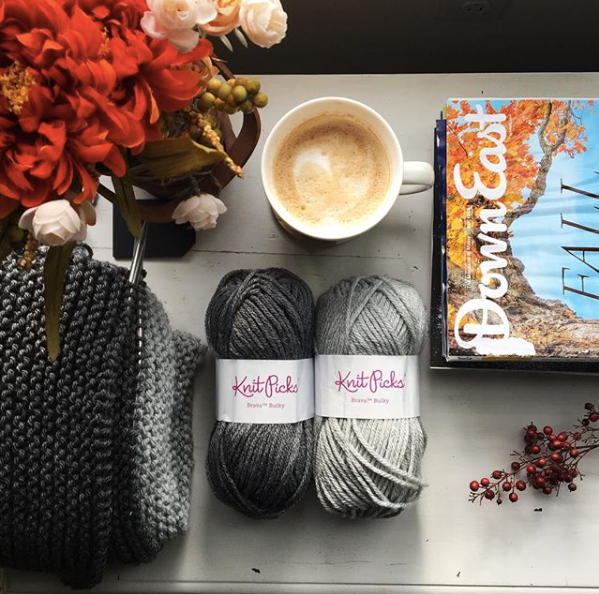 This one was quickly moved from the kitchen to my knitting room first thing Saturday morning, where I settled into my knitting perch to knit, drink coffee, and read the new fall issue of Downeast Magazine. Its pages upon pages of farmers' markets, fall events, and apple-laced treats got me super excited for the season-particularly after reading the feature on Stephen King's gloomy hometown of Durham. This time of year, it's all I can do not to get into the car and drive up to the coast to New England and surround myself with all things quintessentially autumn. Even though we've never been there before, the hubby and I seriously consider calling Maine home one day. I've always felt it in my heart that New Englanders are 'my people', and that I'd feel quite at home alongside all of the fiber-folk up North.